Cuddly Shark // Free Single and Tour! 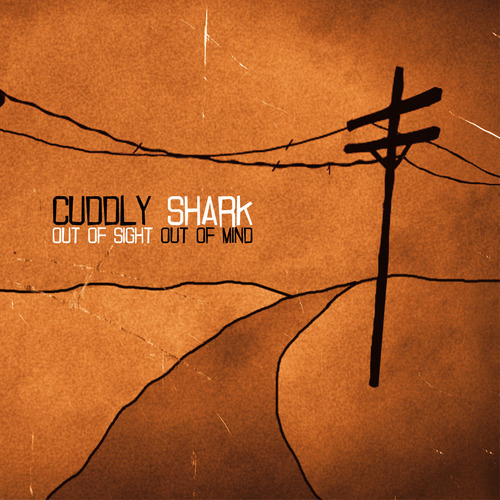 Cuddly Shark hit the road today for a short tour of Englandshire, in support of their brand new single, ‘Out of Sight Out of Mind’. 10th May. Bristol @ The Stag and Hounds. 11th May. Bournemouth @ Chaplins / Basement. 13th May. Canterbury, Kent @ Lady Luck. You can grab the single HERE for as much as you want to pay, it comes with exclusive non-album b’side, ‘Looking for Trouble’. Get it!